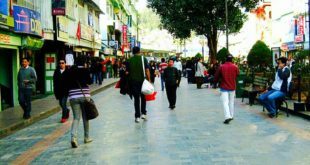 Nestled in the landscaping hills of the northeastern region, Shillong is the capital of Meghalaya and the District Headquarter of East Khasi Hills District. 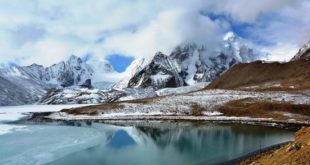 It is situated at an altitude of 1,491 above the sea level and is the only hill station in the northern east that is accessible from all around. Exploring the beauty of Shillong during the months of October to March can be one of the best experiences of your life. It is a lovely placed infused with numerous beautiful elements from nature. 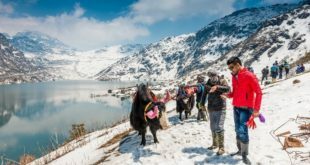 So, if you want to know about everything that the place has it for you, then here we jot down the list of best tourist spots in Shillong that will leave you awe-struck. It is a small yet a beautiful village in the East Khasi Hills at about 78 km from Shillong. 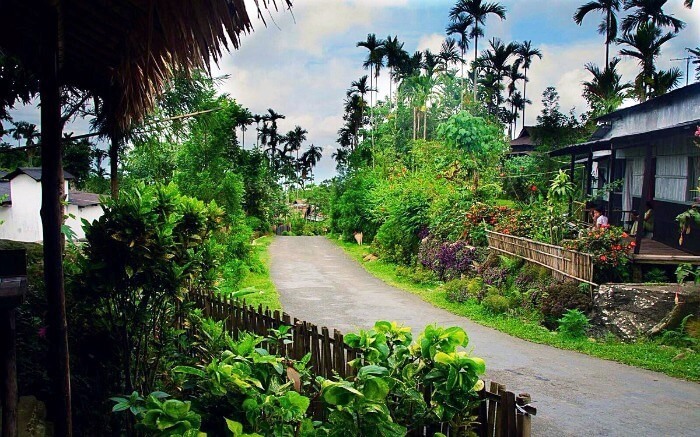 The village is popular for its matrilineal society and is acknowledged as the Asia’s cleanest village. With a 100% literacy rate and agriculture as its main occupation, the village belongs to masses from the Khasi Tribe and Garo Tribe. Traversing this village is possible only through thefoot, which makes it all the more enjoyable exploring it. Another exquisite tourist places in Shillong is the Shillong Peak, which is situated at an altitude 1965 meters above the sea level. 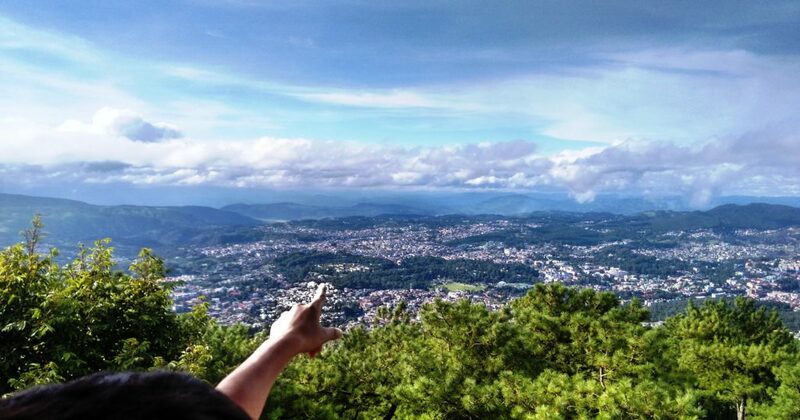 It is at a distance 10km away from the main city and offers a panoramic view from the top. Besides being the highest peak in the State, the Shillong Peak holds matchless magnificence and splendor that enhances more in the evening time. 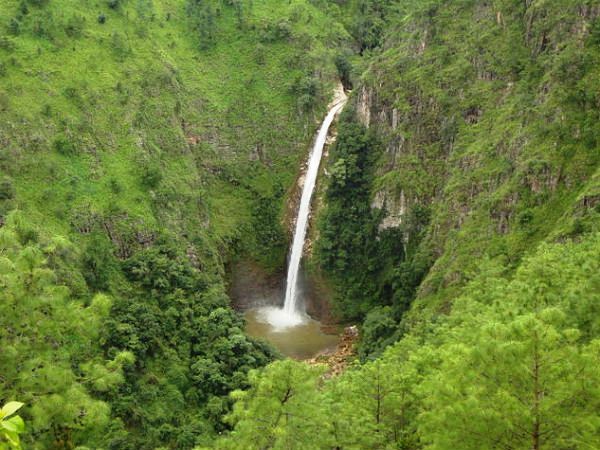 Undoubtedly, Elephant Falls is the most famous tourist spots in Shillong. It is a paradise on the earth with three different horizontal layers of the falls. While the bottom layer of the falls is tucked between thick and dense trees, the second layer is visible only during the summer time and the topmost layer of the falls is visible clearly throughout the year. 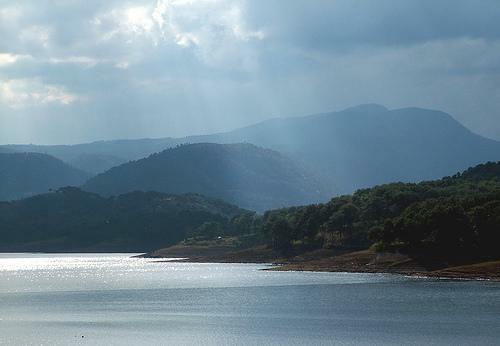 The Umium Lake, also known as the Bara Pani is another top places in Shillong that is an exquisite water reservoir situated amongst the hills about 15 km towards the Shillong – Guwahati route. Spanned across an area more than 220 sq. km, it is an adventurous and fascinating place offering tourists the opportunity to experience various water sports like water cycling, boating, scooting, and more. 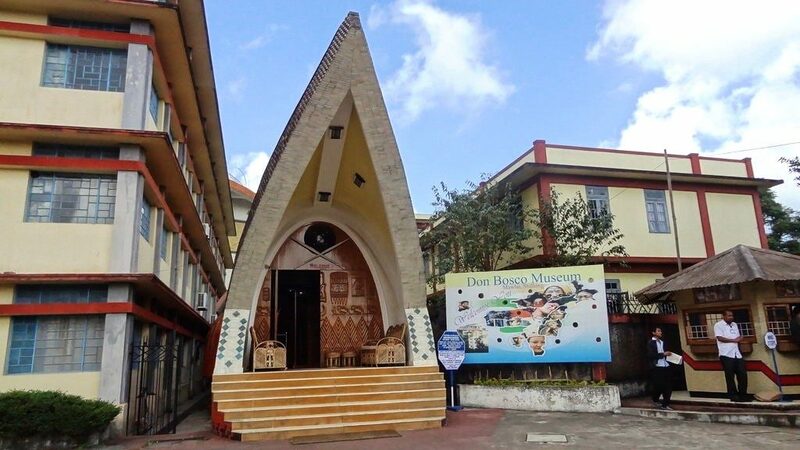 If you wish to explore the rich artworks of Shillong and other north-eastern regions, then visiting this theme museum is a must. The museum showcases an extensive assortment of regional attires, artworks, artifacts, handicrafts, weapons, and ornaments, all prepared by the locals of the northeast. It is a museum comprising seven-storey building and seventeen galleries that makes visiting it more fun-filled. 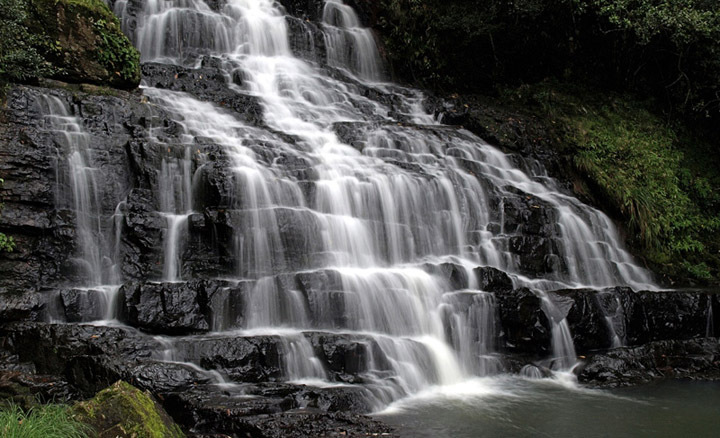 The Sweet Falls is one of the best places in Shillong that is a lovely waterfall lying amidst the lush, thick greens close to the Happy Valley. It is also known as Weitden by the locals and holds a narrow stream of water gushing down from a height of 96 meters. The green vegetation and milky white appearance make it one of the most scenic elements in Shillong. 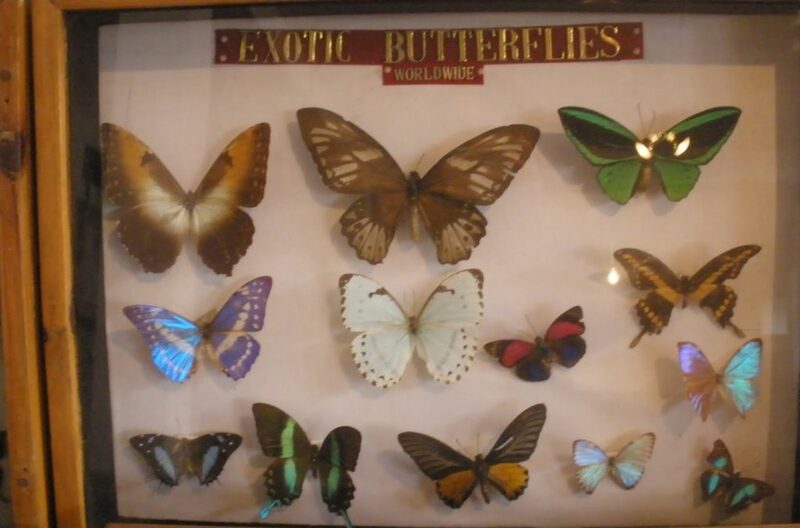 You must have heard about museums showcasing the precious elements from the history and ancient era, but if entomology is one such subject that fascinates you, then you must visit this museum in Shillong. With innumerable varieties of butterflies, beetles, insects, and moths, this is one of the oldest museums in the region that was inaugurated in the 1930s. It houses more than 1600 types of butterflies and insects gathered from different regions of India. It is managed and owned by the Wankhar family that works to conserving these insects. It is a beautiful church located in the heart of Shillong. It is one of the churches belonging to the Roman Catholic Archdiocese and was given the prestigious status of the shrine in 1980. 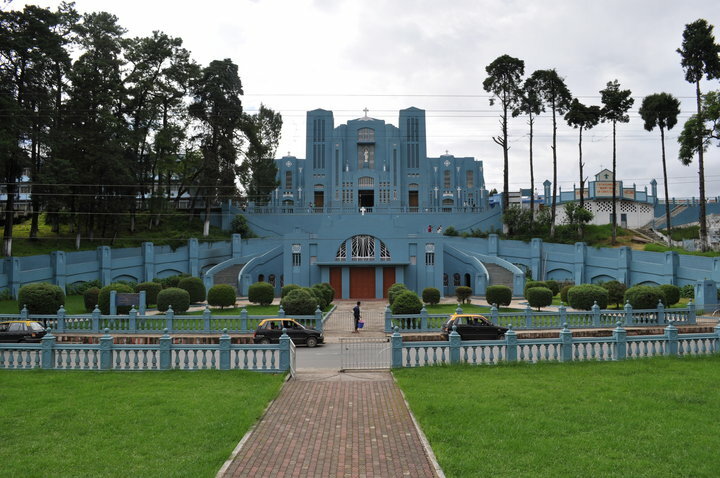 It is one of the most interesting architecture building in Shillong having a bronze Cavalry monument announced in 1934 and stained glass windows built in 1947 and imported from France. It houses the grave of the first archbishop of Shillong, Hubert D’Rosario. 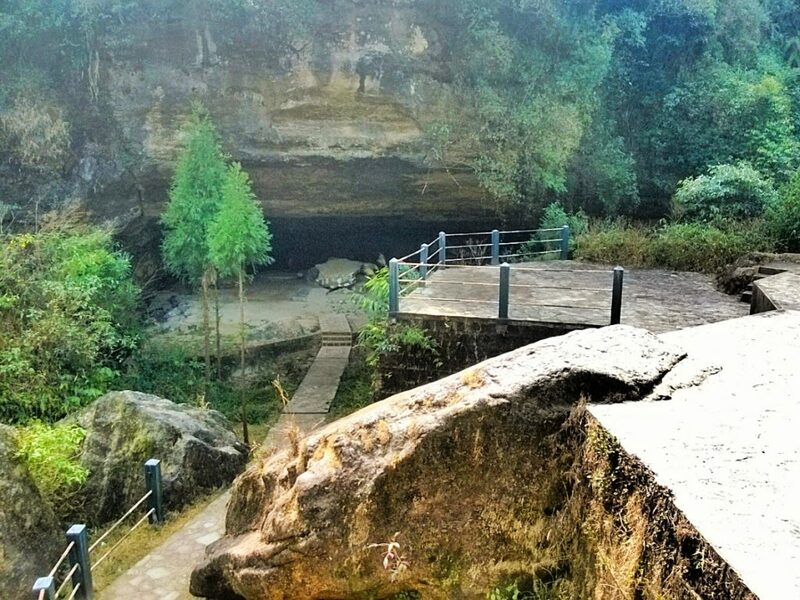 The Mawjyumbin caves are one of the thrilling tourist attractions in Shillong that is situated 56km away from the hush of the city. These are natural caves built on the world’s wettest place. The stalagmites in the caves are spectacular and you need to have an additional support to explore the caves to the fullest. It is a popular destination for picnics among the locals and is perfect for a pleasing outing. 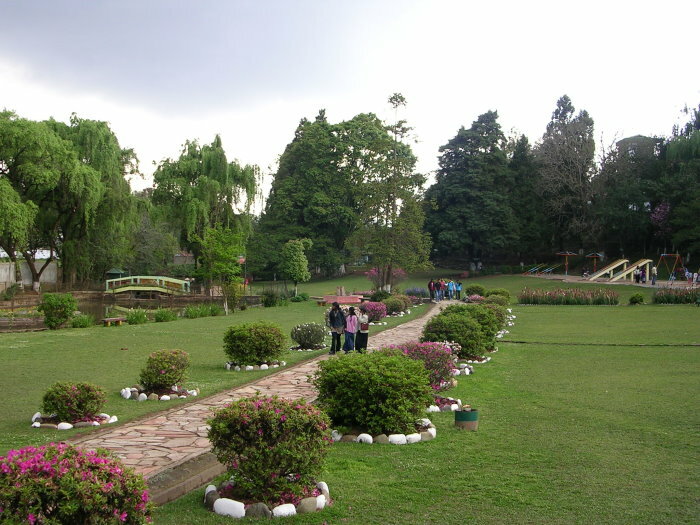 The park is named after the first lady of this place who was the wife of thefirst governor of Shillong. Besides greens all around, the park houses a deer park, mini-zoo, and a fun play zone for kids. These are the top 10 places in Shillong that will surely mesmerize you with their beauty and glory. So, make prior bookings and plan a tour to Shillong to explore all its goodness and natural richness.